Welcome to Seat of the Soul Online! 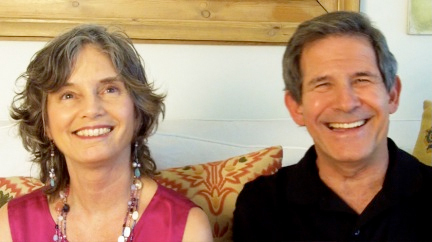 â€¢ Â Check out the Welcome video from Gary and Linda on our Home page. â€¢ Â Comment in our SoulBlog and connect with others. â€¢ Â Listen to a clip from Oprah’s Soul Series interview: Gary Zukav and the Energy of Love. â€¢ Â Discover Seat of the Soul Free Tools, events, books, and CDs. â€¢ Â Â View video clips in Seat of the Soul TV to find out what others are doing in their lives to create authentic power and spiritual partnership.